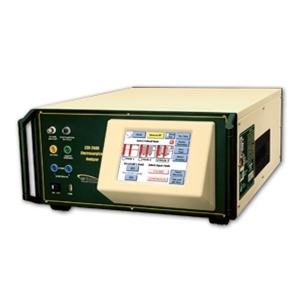 The ESU-2400H offers an unprecedented buffer depth of over 16 million samples. This allows for ultra-stable measurements of ESU Generator output waveforms and provides future-proofing for new generator output modes such as multiple pulsed waveforms. The ESU-2400H uses the same base platform as the ESU-2400. This means that you can upgrade your existing analyzer without having to purchase a whole new unit. You have the freedom to get started with the ESU-2400 and then upgrade as the need arises. Fully Automated, included with ESU-2400 Software. Version based on ForceTriad software.